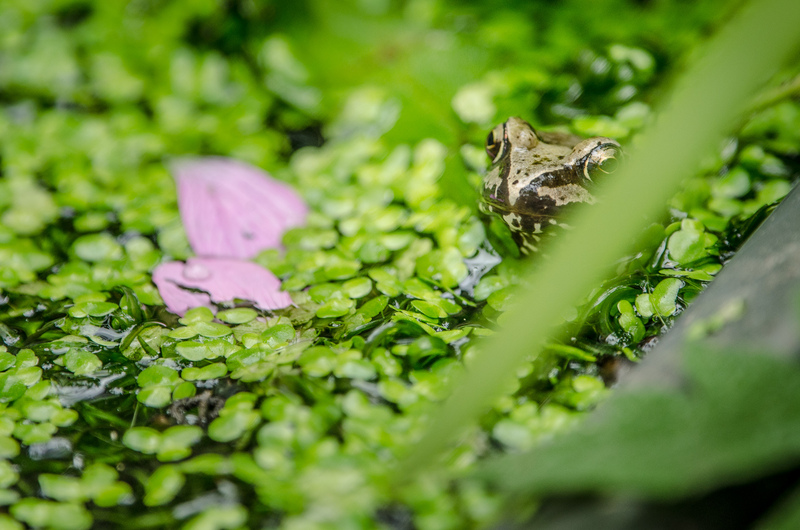 One of the (at least) two frogs, that have found my washing up bowl pond! Love it! !